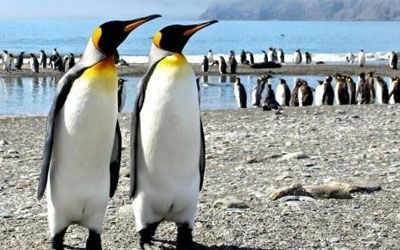 South America Holidays, African Safari & Polar Tour Specialists. Eclipse Travel will help you fulfil your travel dreams of experiencing some of the world’s most remote and amazing destinations. 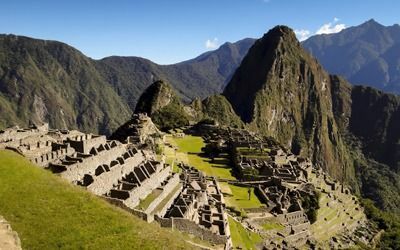 Our travel experts are all specialists in tailor-made Central and South America Holidays as well as the Polar regions and African Safaris, and are here waiting to help. Choose from our selection of inspiring itineraries, or let us know your requirements and Eclipse Travel will be happy to design a perfect itinerary to suit your interests, dates and budget. We are ready to help, no obligations. All you have to do is tell us where you want to go. 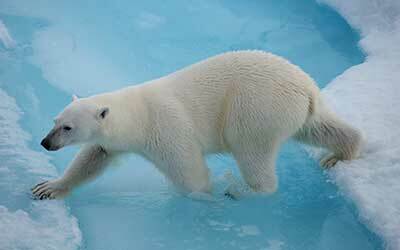 Discover the spectacular Seventh Continent on your choice of our small vessel expedition cruises. 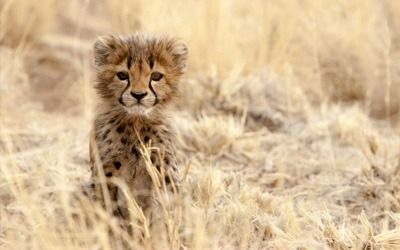 Explore the spectacular scenery and and diversity of culture this fascinating continent has as you marvel at the exotic wildlife abundant on safari. Embark upon an adventure across this diverse continent that boasts jaw-dropping landscapes, vibrant cultures and exotic wildlife. Take part in this Adventure of a Lifetime exploring the very best of Antarctica with Sean Scott - one of Australia’s leading landscape and wildlife photographers. 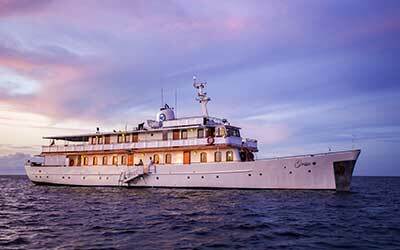 Save up to 15% on a range of 8-day voyages exploring the exotic Galapagos Islands on board the intrepid M/V Evolution or Princess Grace Kelly’s Royal honeymoon yacht – the M/Y Grace. Exclusive savings on June 2019 departures - explore Spitsbergen's northwest coast, home to spectacular mountain scenery, tidewater glaciers, and some of the Arctic's best wildlife viewing. 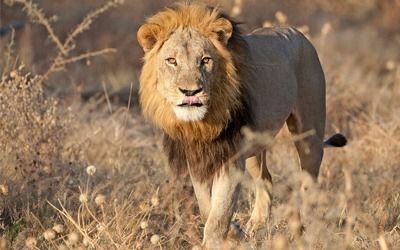 This 14 day adventure will amaze you with the diverse wildlife, landscape and culture of South Africa, Botswana and Zimbabwe. 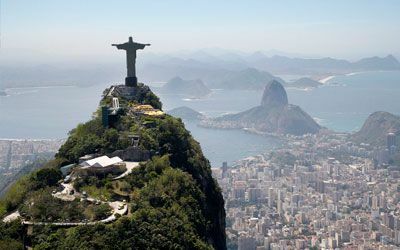 This twenty day journey will take you across Argentina, Brazil, Chile and Peru - book now and receive free flights from Adelaide, Sydney Brisbane or Melbourne. 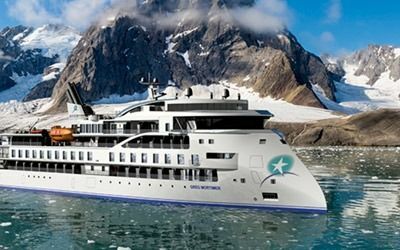 Accommodating a maximum of 100 passengers plus kayakers and divers for polar expeditions, the Greg Mortimer redefines expedition cruising for the future. Eclipse Travel is Australian & New Zealand owned and licenced, and an ATAS accredited Travel agent.